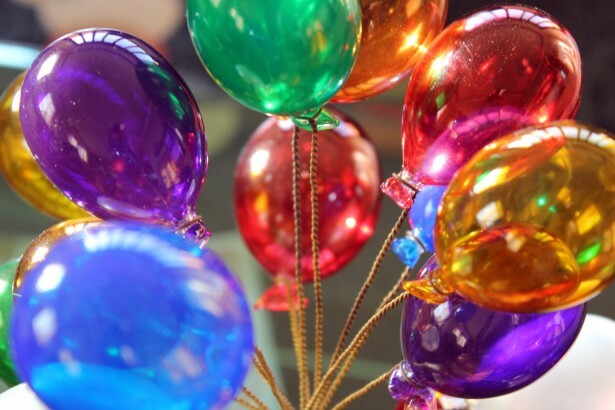 At the beginning of June, I published this post, which marked the third anniversary of Cultural Life and let my readers know that my blogging over the next few days would be sporadic due to my exam schedule. Now that I have absolutely no studying to do and no deadlines to work towards, I have more time for reading non-academic books without feeling guilty. This morning, I finished reading Americanah (2013) by Chimamanda Ngozi Adichie. 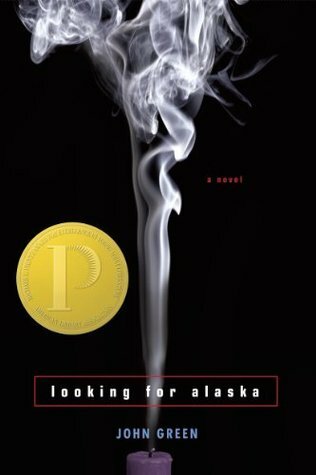 It is a highly acclaimed novel which has won many awards, including the U.S. National Book Critics Circle Award and the U.K. Man Booker Prize. The story spans three continents and explores themes of race and identity, focusing on the main character, Ifemelu, who leaves her native Nigeria and her teenage sweetheart, Obinze, to study at college in the States. The novel begins with a description of a Princeton summer and evocatively compares its “lack of a smell” to other American places in the summer: “Baltimore smelled of brine, and Brooklyn of sun-warmed garbage”. Ifemelu is an immigrant and she views the U.S. from the refreshing perspective of a non-native. Her insights into modern-day America are sometimes pithy and always insightful. To express her observations, she starts a WordPress blog, writing about race and racism in the U.S. from the point of view of a “Non-American Black”. Her blog, entitled Raceteenth or Various Observations About American Blacks (Those Formerly Known as Negroes) by a Non-American Black, soon becomes well-known for its controversial, unreserved and challenging posts about racial identity and ethnicity in the U.S. Many of her posts are included in the book and I have no doubt that if Ifemelu was a real life WordPress blogger, she would be featured on Freshly Pressed a few times! Americanah is a novel of many genres. It is a story of returning to your roots, to the country which runs in your veins. Ifemelu and Obinze, at different times, both return to Nigeria and Adichie’s writing strongly evokes the spirit of living in the country: the juxtaposition between the wealthy Lagos businessmen and the traditional ways of life, the Nigerian heat and sounds and colours. After reading this novel, I feel like I was given an insight into parts of Nigerian society: the part that longs to better itself, the ambitious young men and women who seek education and opportunities in the U.S. and the U.K., and the wealth of political corruption in Nigeria. It is also a romantic story of love, which is divided by bureaucracy and rejected visa applications. It is a story of the search to discover one’s identity and, above all, it is an insightful narrative of attitudes towards race in three different countries: America, England and Nigeria. It left me pondering anew how shocking it is that, in this day and age, people still face discrimination based on their skin colour, even in the wealthy, highly educated and highly developed nations on the planet. I’ll finish with a quote which stood out to me: “Here’s to possibilities of friendship and connection and understanding”. Yes, indeed. Have you read Americanah? If not, has my review made you want to pick it up? The recently released movie, Belle, is based on the true story of Dido Elizabeth Belle, who was raised by her great-uncle in the privileged setting of upper-class Georgian society. It is a costume drama and there are stately homes, pretty dresses and carefully landscaped gardens aplenty. However, it is an unusual costume drama because Dido was a wealthy mixed-race woman at a time when black or mixed-race aristocrats were almost non-existent. The director of Belle, Amma Asante, was inspired by this portrait, which shows Dido and her cousin, Lady Elizabeth Murray, painted in 1779. The painting is extraordinary for its time because black or mixed-race subjects in Georgian paintings were rarely portrayed as equal to white subjects. Asante says that “Everything you see in the film, the vision I have created, comes from the painting” (quote source: Ham & High). I saw the film last week and while I am always a fan of costume dramas, unlike many period drama films this isn’t a typical love story. There is a romance but that is mostly eclipsed by the focus on issues of class, gender and racial politics of the time in which Dido lived. Slavery wasn’t abolished in Britain until 1807 and the film is set in the 1780s, a time of great legal significance in the battle between those who opposed slavery and those who supported it. Belle is a costume drama with a difference! 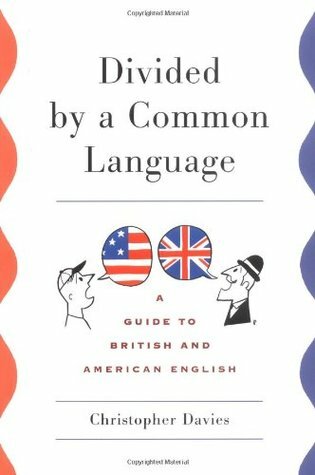 Divided by a Common Language: A Guide to British and American English (2007) by Christopher Davies. If you’re a regular reader of my blog, you’ll know that I love language and the study of linguistics. One thing, out of many, that fascinates me about language is the fact that English has so many varieties around the world. I am interested in differences between the U.S. and the U.K. in general but language differences are especially interesting to me. There is something about literature which is set in Russia that I find absolutely enthralling. I read Sebag Montefiore’s sweeping, epic novel Sashenka a few years ago. 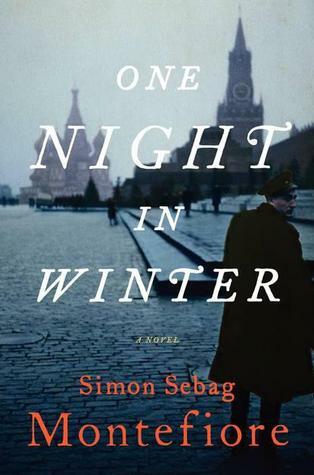 It began in 1916, at the beginning of the Russian Revolution, and it was a compelling read. Sebag Montefiore is a historian as well as an author and so his novels are always scrupulously well-researched and historically detailed. He has written several books — fiction and non-fiction — about Russia and its history. I can’t wait to read One Night in Winter. 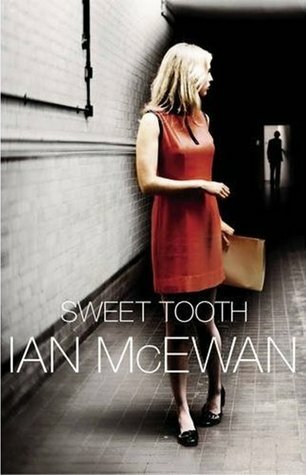 Set during the Cold War, Sweet Tooth is about a young Cambridge graduate and compulsive reader, Serena Frome, who is recruited to MI5 in order to infiltrate the literary circles of writers whose politics are in alignment with the government. It is a story of love, betrayal and espionage and it sounds intriguing! This October, I am due to go to Catalonia to teach English. 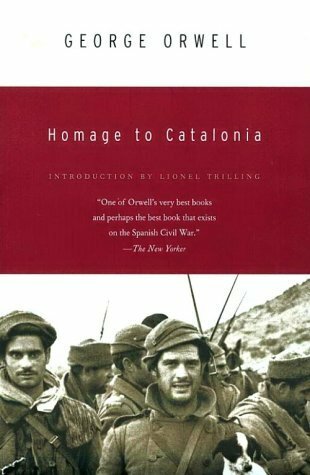 Homage to Catalonia is Orwell’s account of his time spent fighting against the fascist Nationalists in the Spanish Civil War. I have studied the Civil War as part of my degree and there is much more for me to learn about this brutal time in Spanish history, which led to a forty-year political dictatorship. The legacy of the Civil War and Franco’s oppressive political regime can still be seen in Spain today; the cultural taboo surrounding the war and the dictatorship is only just starting to be broken. 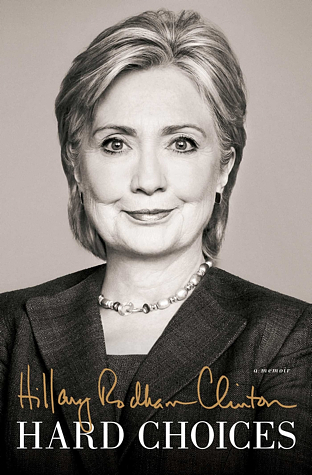 Hard Choices (2014) by Hillary Clinton. There are too few women in high-ranking political positions and in leadership roles in the workplace. Regardless of political views, I think Hillary Clinton is an inspiring person simply because she is a woman who has achieved a prestigious position, despite the sexism that women often face in the world of politics. I read her earlier memoir, Living History, and I look forward to reading her latest. I Am Malala: The Girl Who Stood Up for Education and Was Shot by the Taliban (2013) by Malala Yousafzai and Christina Lamb. 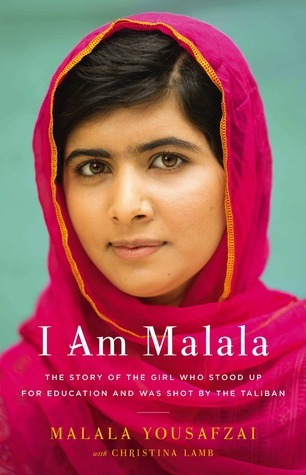 Continuing with the theme of strong women who want to make a difference in the world, I Am Malala is a remarkable story of the determination of a Pakistani schoolgirl who speaks out for education. After being shot in the head by the Taliban on her way home from school and undergoing emergency surgery, Malala has been (and continues to be) on an awe-inspiring journey and has become the youngest ever nominee for the Nobel Peace Prize. She is an amazing young woman! Until his untimely death from cancer in 2012, David Rakoff was a regular contributor to This American Life and I always enjoyed hearing his humorous and often poignant stories. 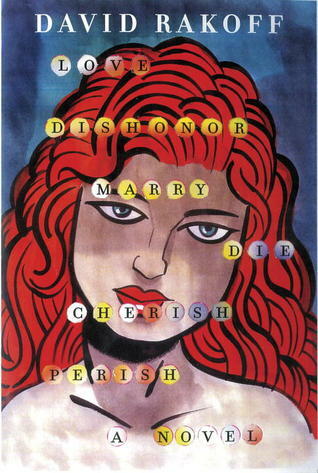 Love, Dishonor, Marry, Die, Cherish, Perish was published posthumously in 2013 and Rakoff wrote it entirely in rhyming couplets. I have heard a number of his stories in rhyme on This American Life; they are often thought-provoking and always enjoyable. I keep hearing hype about John Green but have never read any of his books. I thought I would add this to my wish list so I can find out what all the fuss is about. 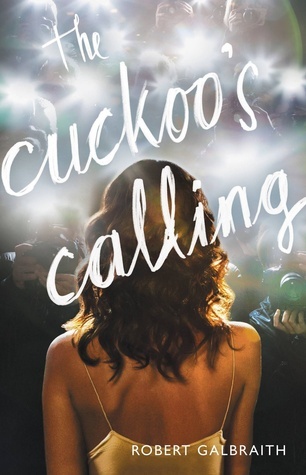 The Cuckoo’s Calling (2013) by Robert Galbraith (aka J.K. Rowling). Crime isn’t my usual genre of fiction but as a fan of Rowling’s writing and superb storytelling, I want to read this. I remember when the real identity of Robert Galbraith was leaked last year. There was such a media storm! I wrote a post about it entitled Musings on Fame, Fortune and the Pseudonym of J.K. Rowling. 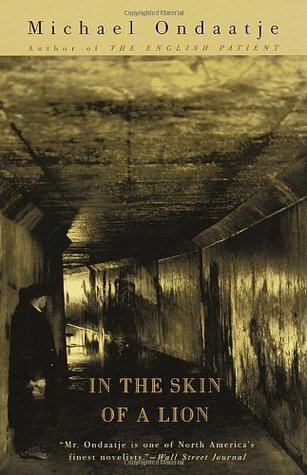 In the Skin of a Lion (1997) by Michael Ondaatje. This book was recommended to me by Caitlin Kelly from Broadside Blog. The main character is Patrick Lewis, who “arrives in Toronto in the 1920s and earns his living searching for a vanished millionaire and tunneling beneath Lake Ontario” (Goodreads). What is on your literary wish list at the moment? Have any of the books on my wish list caught your eye? Cultural Life is three today! 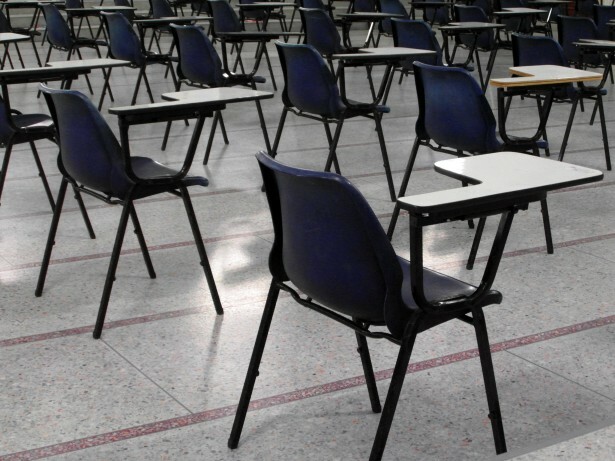 I am taking a hiatus from blogging until next week because I have exams tomorrow, Wednesday, Friday and Saturday. But then I will be back!